L to R: (Front Row) - Alex Truscinski (3rd), Kelsi Pederson (Champion), Alan Truscinski (2nd). (Back Row) - Dexter Dvergsten (4th), Lawrence Veralrud (5th). 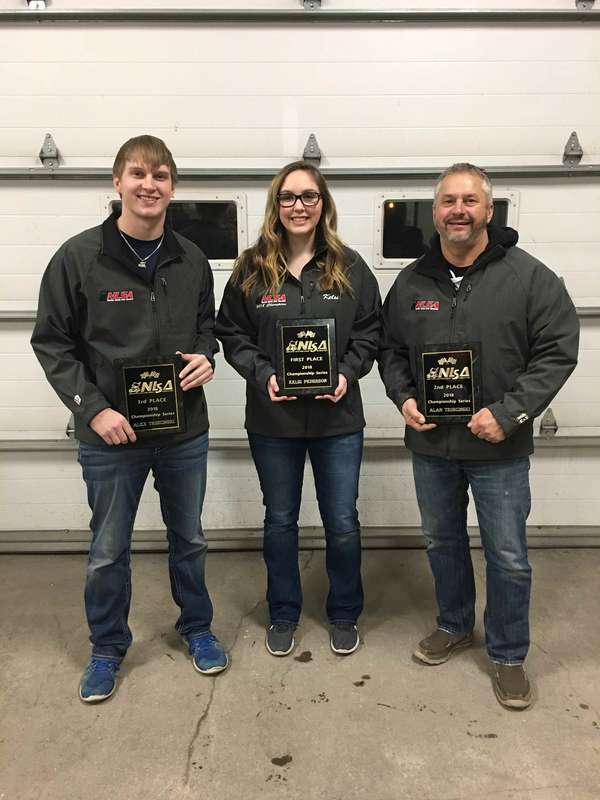 L to R: Alex Truscinski (3rd), Kelsi Pederson (Champion), Alan Truscinski (2nd). 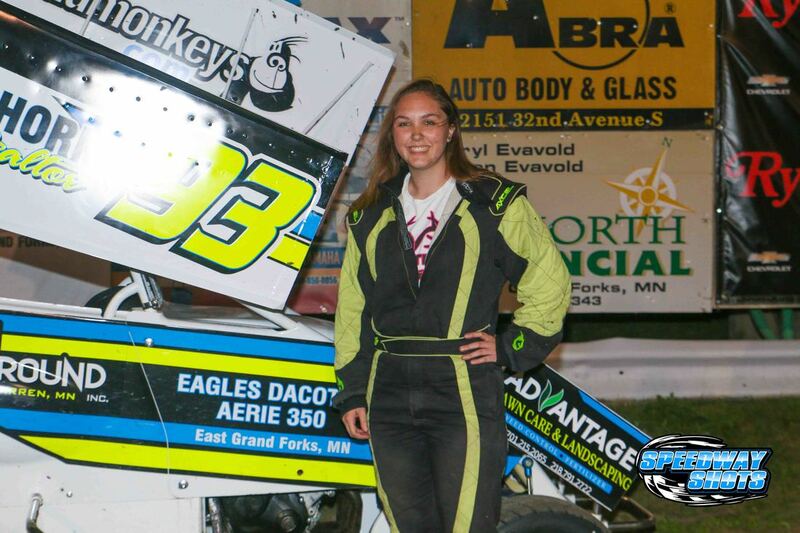 KENNEDY, Minn. (December 14, 2018) – Kelsi Pederson was officially crowned the 2018 Northern Lightning Sprint Association series champion on Friday night. 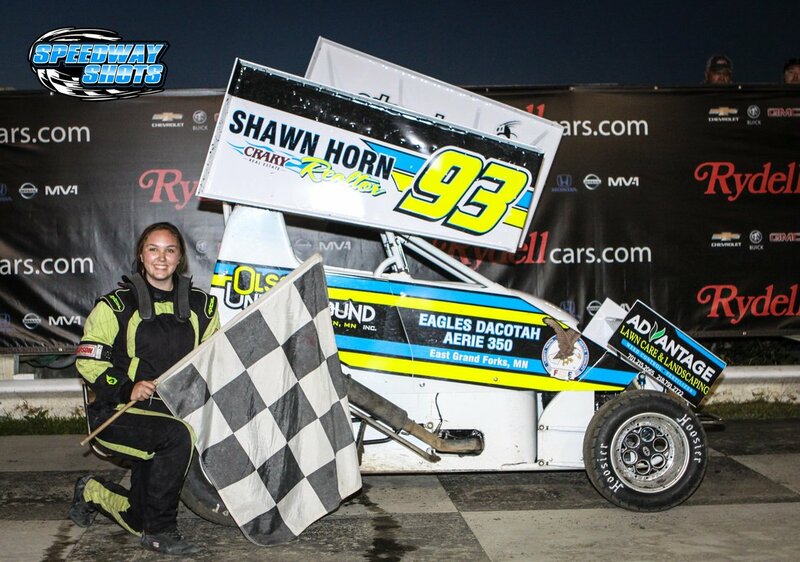 She captured her first career series championship by just seven points over veteran NLSA driver, Alan Truscinski. Pederson garnered three wins, 24 top fives, and 26 top tens in 30 events in 2018. Kelsi and everyone at Joey Pederson Racing would like to thank their sponsors, family and friends for their continued support! EAST GRAND FORKS, Minn. (September 11, 2018) – All the top WISSOTA Late Model teams from the upper Midwest migrated to River Cities Speedway in Grand Forks over the weekend for the 12th running of the John Seitz Memorial. 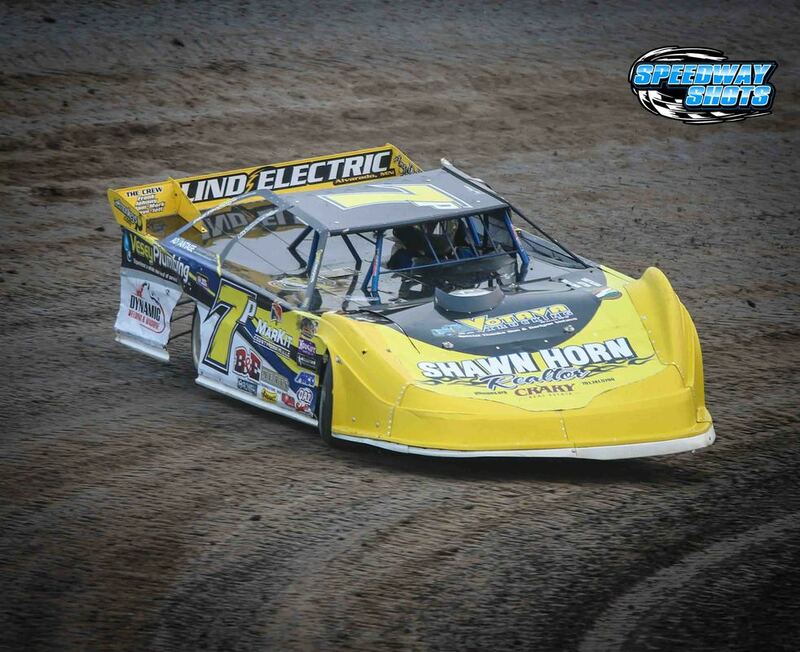 By weekend’s end, Joey Pederson claimed a top-five finish in the 92-lap main event on Saturday night. 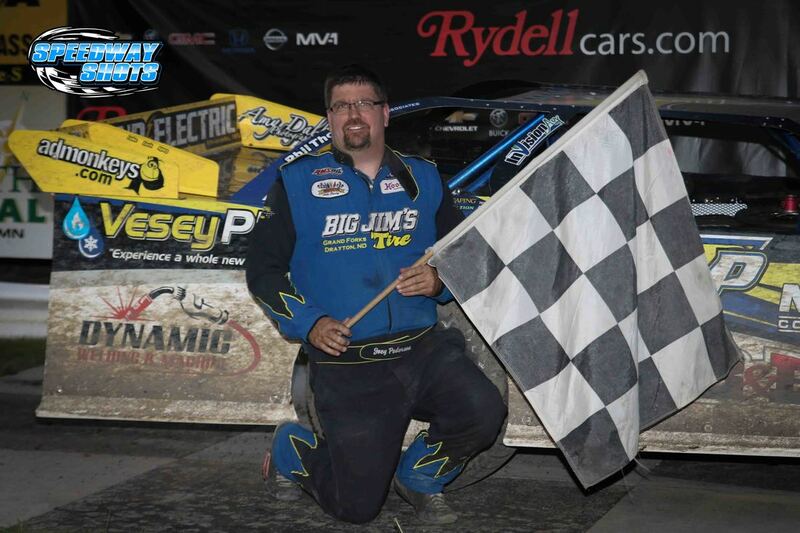 EAST GRAND FORKS, Minn. (September 5, 2018) – The region’s biggest Wissota Late Model event, the John Seitz Memorial, is set to kick off Thursday night at River Cities Speedway in Grand Forks. Around 50 of the best Late Model drivers in the upper Midwest will flock to the three-tenths mile bullring for three nights of action and the chance at $9,200. EAST GRAND FORKS, Minn. (August 29, 2018) – Joey Pederson collected another pair of top five finishes over the weekend. 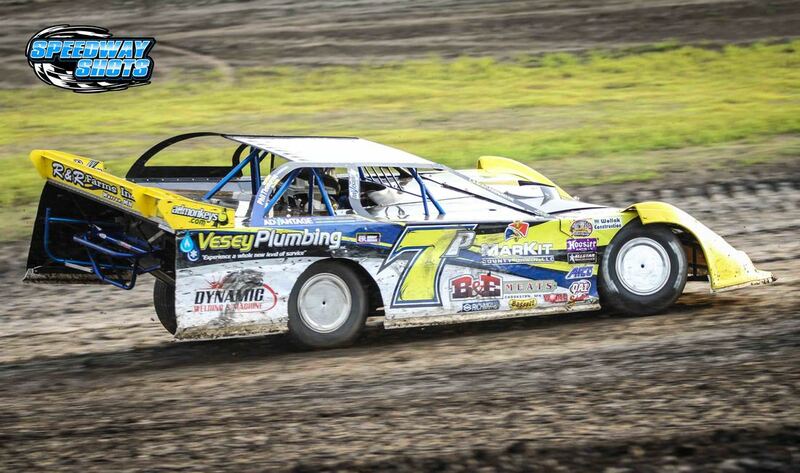 On Friday, Pederson raced to his eighth consecutive top five at River Cities Speedway in Grand Forks. 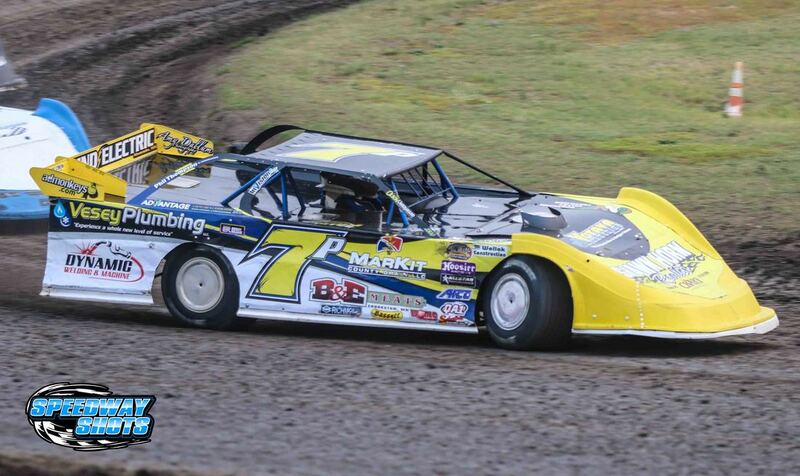 GRAND FORKS, N.D. (August 21, 2018) – Joey Pederson’s consistency at River Cities Speedway showed once again with a runner-up finish on Friday night with the NLRA Late Models in front of a near capacity crowd. EAST GRAND FORKS, Minn. (August 15, 2018) – Joey Pederson has been one of the most consistent drivers at River Cities Speedway the past two months and that trend continued last Friday night. 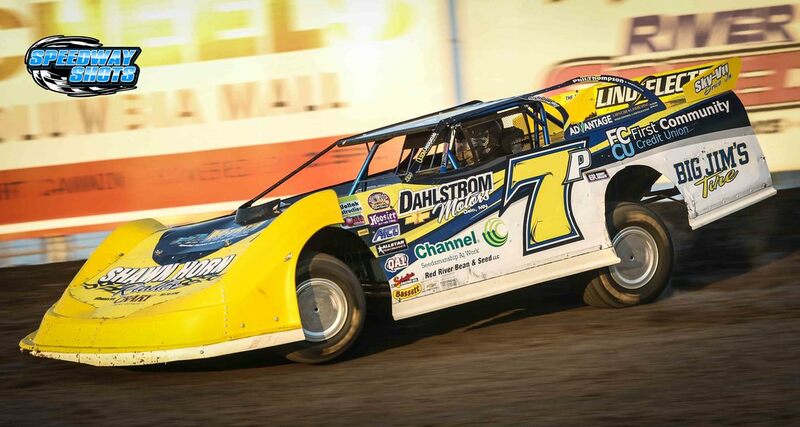 Pederson picked up his sixth consecutive top five finish at the high-banked three-tenths mile clay oval. EAST GRAND FORKS, Minn. (August 7, 2018) – Friday night racing at River Cities Speedway in Grand Forks, N.D. continued last week. Joey Pederson and the No. 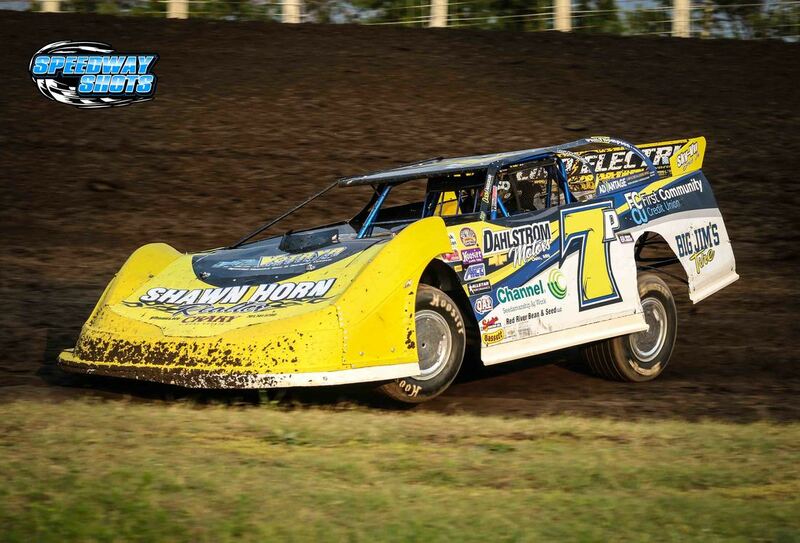 7P team were geared up, looking for their third consecutive win at the high-banked three-tenths mile clay oval. One for the record books: Pederson’s become first father-daughter duo to win at River Cities on same night! Joey Pederson capped off the night by winning the Late Model feature at River Cities Speedway. Kelsi Pederson in victory lane at River Cities Speedway. EAST GRAND FORKS, Minn. (August 1, 2018) – It was a storybook night for the entire Joey Pederson Racing team last Friday night at River Cities Speedway. 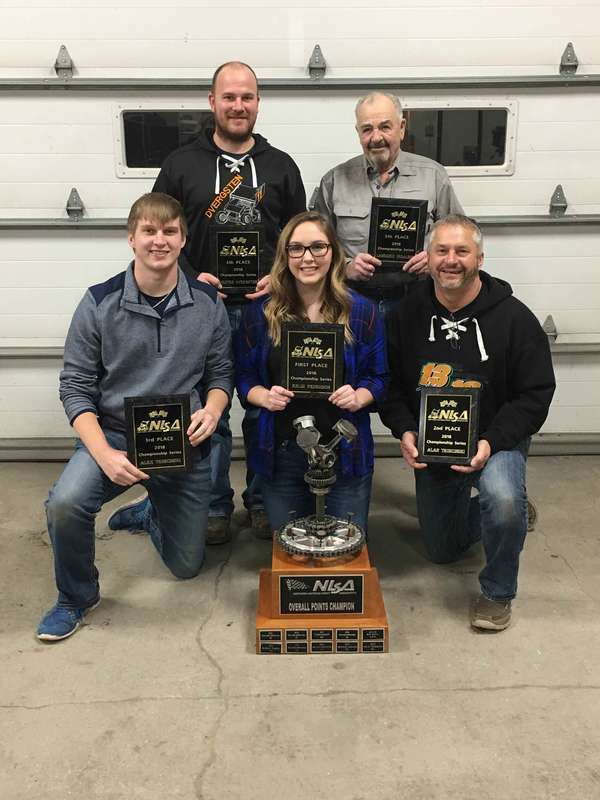 Both Joey and Kelsi Pederson picked up wins in their respective classes to become the first father-daughter duo to visit victory lane on the same night. Joey Pederson in victory lane at River Cities Speedway in Grand Forks. 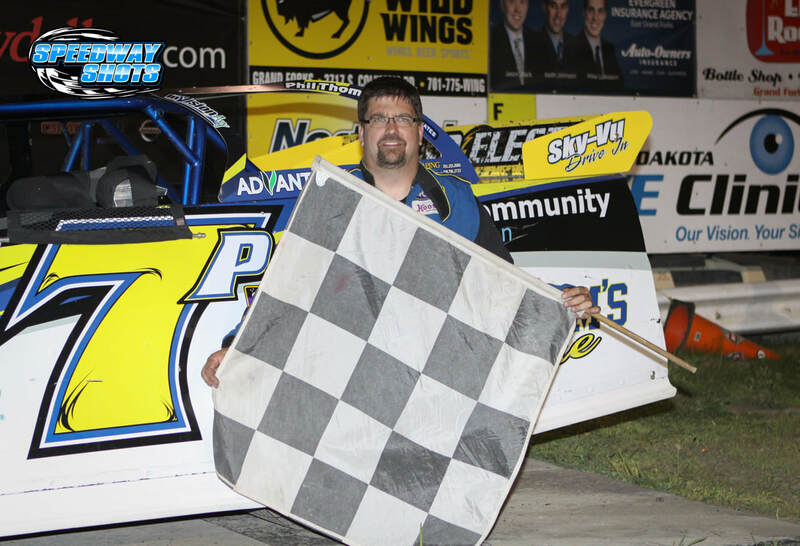 EAST GRAND FORKS, Minn. (July 24, 2018) – For the second time this season, Joey Pederson parked his No. 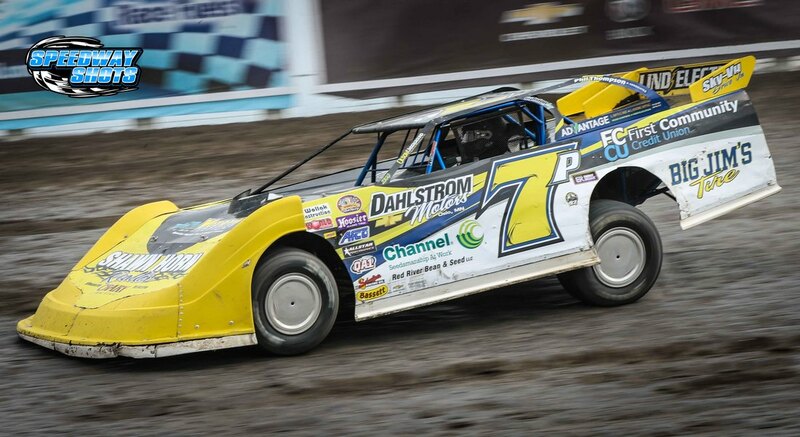 7P Wissota Late Model in victory lane at River Cities Speedway. Pederson began the night by driving from fourth to the win in heat race two, which placed him seventh on the grid for the 20-lap feature.